With this bottle opener corks come out smoothly and efficiently. Stylishly designed with an ergonomic handle, this cordless wine opener easily blends with your home interiors. 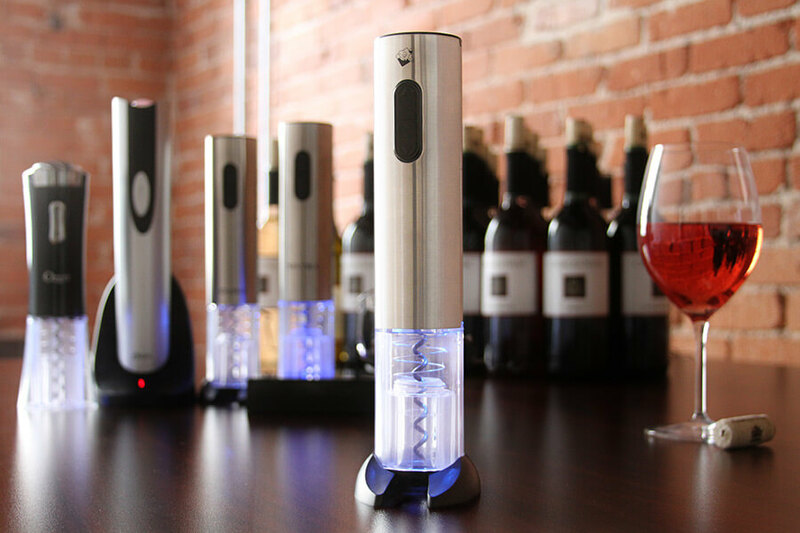 Simple and easy to handle, this cordless wine opener is a must have for any wine connoisseur.